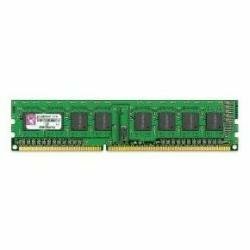 Fujitsu is provide high quality of RAM. It is compatible with PRIMERGY BX2560 M1, CX2550 M1, CX2550 M1 Liquid Cooling. Speed: 2133 MHz (PC4-17000). 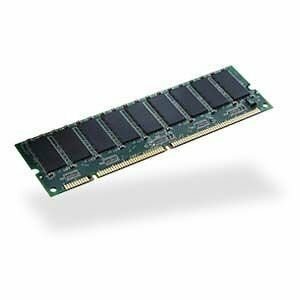 Memory Type: DDR4 SDRAM, DIMM 288-pin. Fujitsu is the leading Japanese information and communication technology (ICT) company offering a full range of technology products, solutions and services. 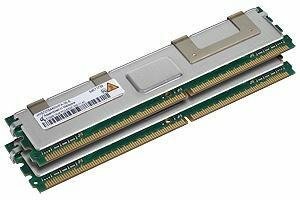 Fujitsu is provide high quality of RAM. It is compatible with PRIMERGY BX920 S4, BX924 S4, CX250 S2, CX270 S2. Speed: 1600 MHz (PC3-12800). Memory Type: DDR3 SDRAM, DIMM 240-pin. Fujitsu is the leading Japanese information and communication technology (ICT) company offering a full range of technology products, solutions and services. 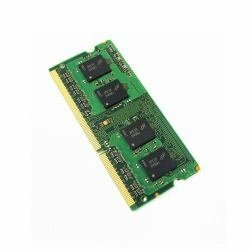 Fujitsu is providing a high quality of RAM. It is compatible with PRIMERGY RX1330 M1, TX1310 M1, TX1320 M1, TX1330 M1. Speed: 1600 MHz (PC3L-12800). 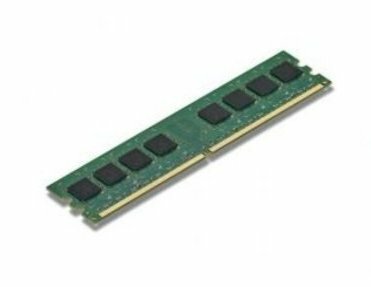 Memory Type: DDR3L SDRAM, DIMM 240-pin. Fujitsu is the leading Japanese information and communication technology (ICT) company offering a full range of technology products, solutions and services. 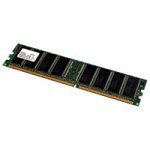 Fujitsu is provide high quality of RAM. It is compatible with PRIMERGY RX1330 M3. Speed: 2400 MHz (PC4-19200). 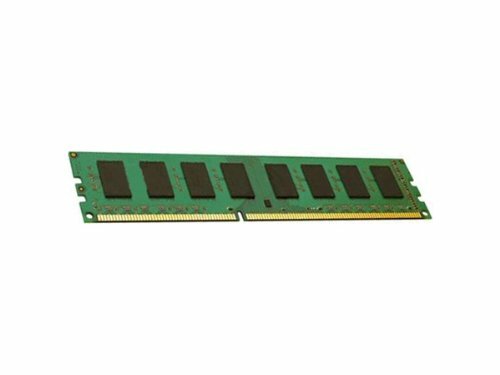 Memory Type: DDR4 SDRAM, DIMM 288-pin. Fujitsu is the leading Japanese information and communication technology (ICT) company offering a full range of technology products, solutions and services. 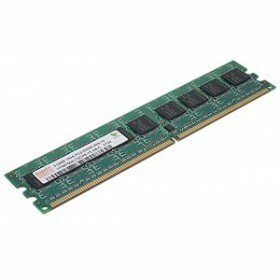 Compare prices on Fujitsu Ram Memory at LiveSaler.com – use promo codes and coupons for best offers and deals. We work hard to get you amazing deals and collect all avail hot offers online and represent it in one place for the customers. Now our visitors can leverage benefits of big brands and heavy discounts available for that day and for famous brands. We try to makes comparison shopping easy with Product Reviews, Merchant Ratings, Deal Alerts & Coupons. Find Deals, Compare Prices, Read Reviews & Save Money.